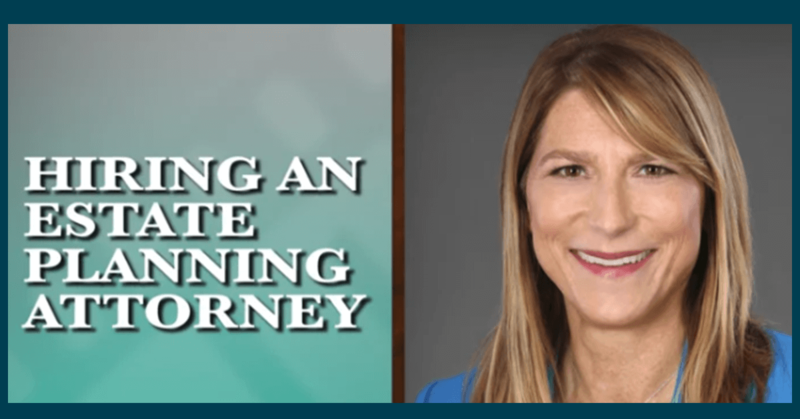 Estate planning attorney Karen Schlotthauer talks about what traits and experience someone should look for when seeking an estate planning attorney. 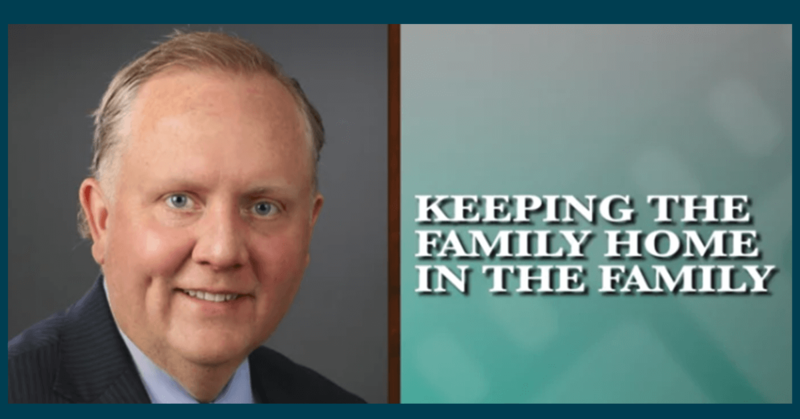 Click the video to learn more about the questions you should consider when hiring an estate planning attorney. If you need more information about our Trusts & Estates group, click here. You may have watched her vlog videos or read some of her previous blog posts, but have you really met Karen Schlotthauer? 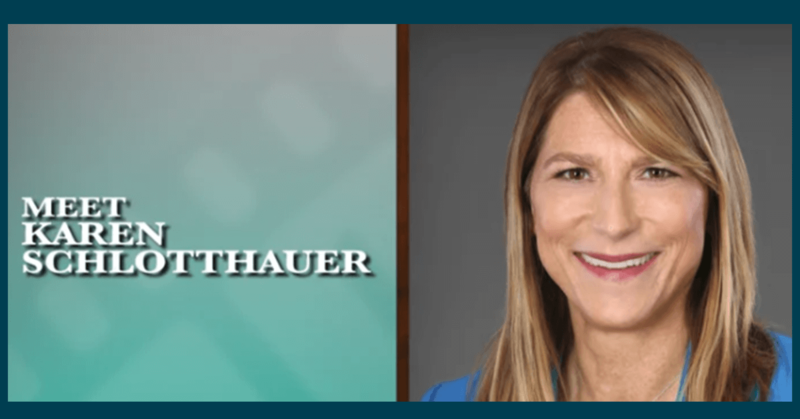 Click below to learn more about estate planning attorney Karen Schlotthauer as she discusses her work. 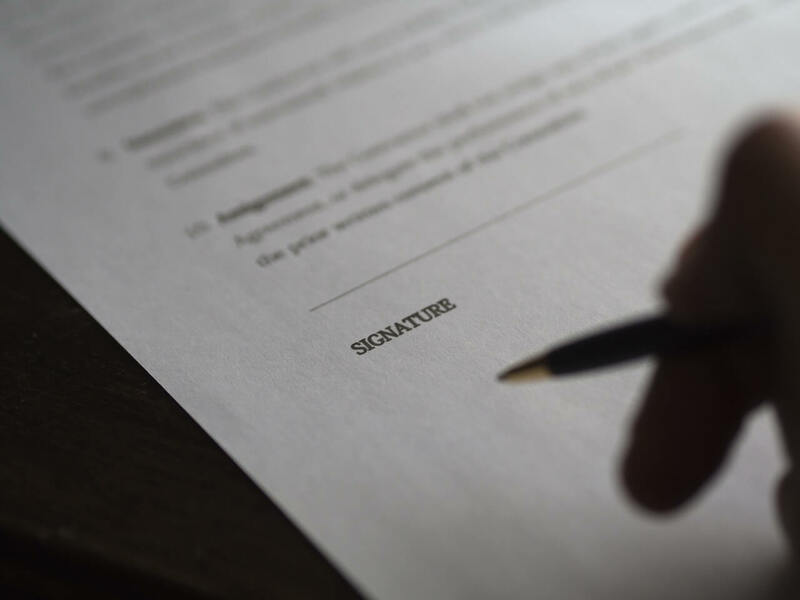 If you need more information about our Trusts & Estates group, click here.